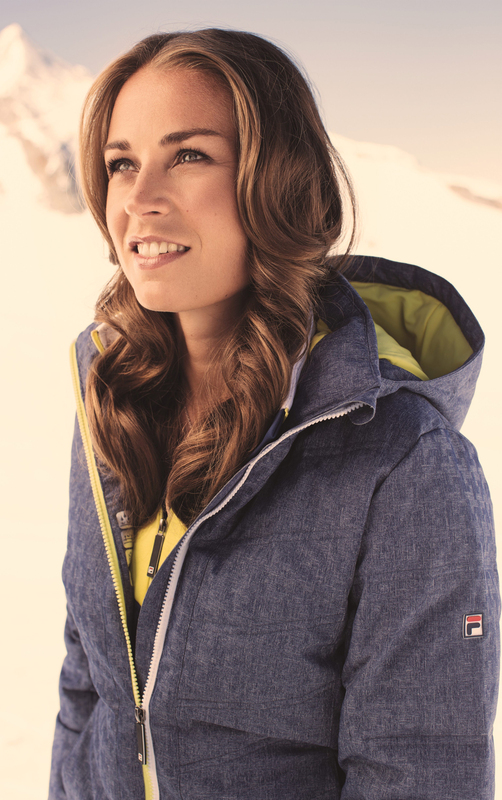 Tina Maze (born 2 May 1983) is a Slovenian World Cup alpine ski racer and a double Olympic gold medalist. She is the most successful female ski racer in Slovenian history with a career that culminated with two gold medals at the 2014 Winter Olympics. In Slovenia, she was awarded the title of the best female athlete of the year in 2005, 2010, 2011, 2013 and 2014 and with her four Olympic medals she is tied with the rower Iztok ÄŒop as the most successful athlete representing Slovenia at the Olympics. Maze started her career as a giant slalom specialist, but later competed in all five alpine skiing disciplines. She is one of six female racers who have won in all five World Cup disciplines and one of three to do it in a single season. Currently, Maze is the reigning Olympic champion in downhill and giant slalom, the world champion in downhill and combined, and the world vice-champion in super-G and giant slalom. She was also the world champion in giant slalom in 2011 and super-G in 2013. By 12 December 2014, Maze has won in total 26 World Cup races, and won the World Cup overall title in 2013. In that season, she won 11 races and tallied a record number of World Cup points â€“ 2414, beating the previous record of Hermann Maier of 2000 points from the 2000 season. 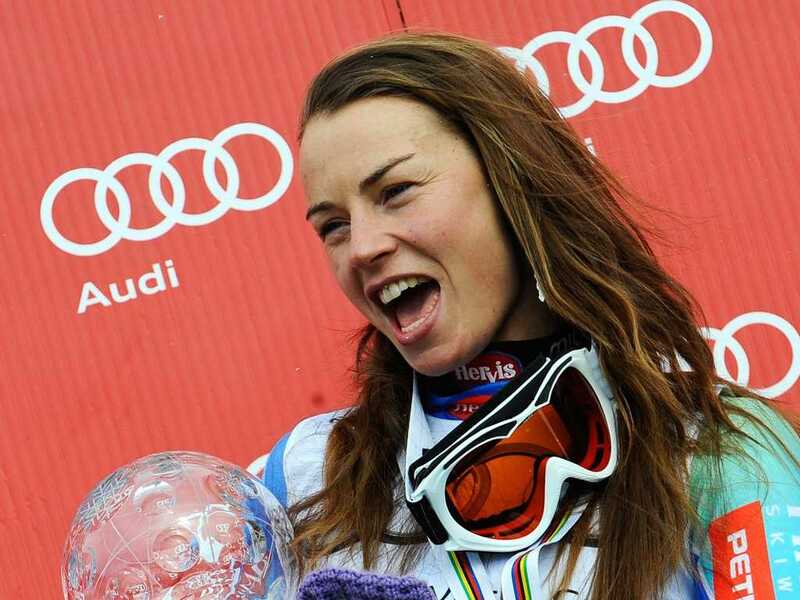 She also won the super-G and giant slalom titles, and finished first in the combined event (although no globe was awarded) and finished second in slalom and downhill. Maze also improved Maier's previous record of podium finishes in a single season (22) with 24 podiums.